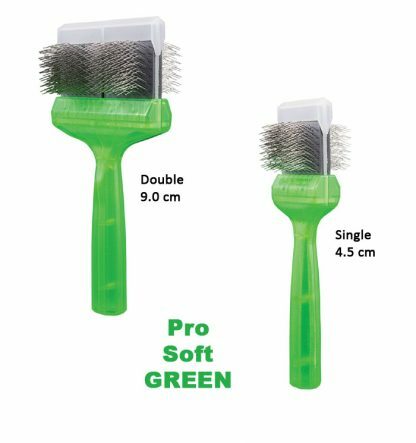 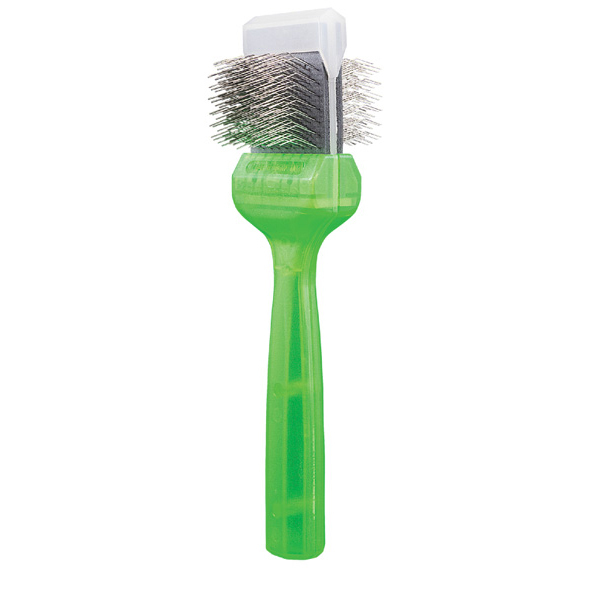 Soft all-round brush, also for lightly matted coats. 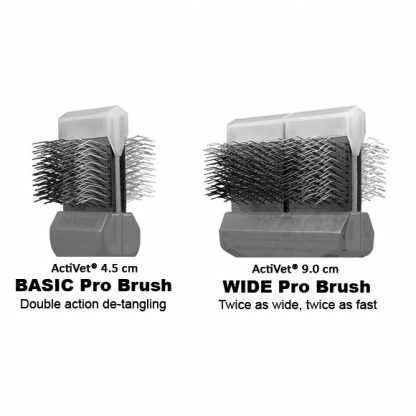 Soft all-around brush and light dematting. 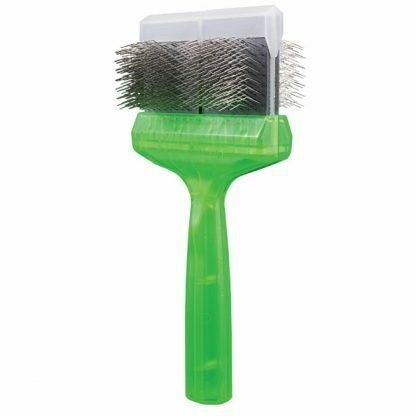 This professional dog grooming brush combines the benefit of a medium textured bristle bent on both sides with the gentleness of a soft flex found in our soft brush.